Rencol Automation Ltd. is the official distributor in the UK & Republic of Ireland for Dumeta’s comprehensive range of Welding Rotators, Welding Positioners, Swing-Arm Cantilever Racking, Chucks, Vices & Jaws, Lifting Magnets and Thread Tapping Machines. We offer you a competitive edge in Quality, Safety and Efficiency – all at unbeatable value. 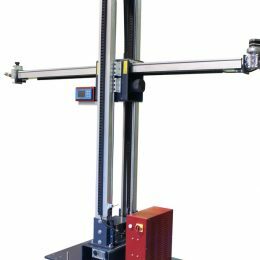 Column and boom welding manipulators are a versatile and robust solution to weld at a height of up to 9 meters. 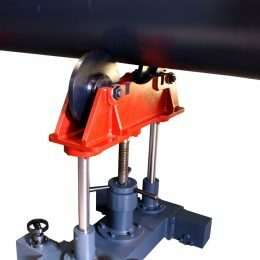 On a column and boom, also known as a welding mast, various controls and welding equipment can be attached. 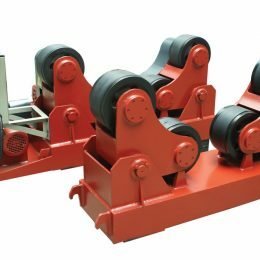 Extend the capabilities of your work holding and positioning with support rollers. Compatible with welding positioners and welding rotators. An extensive range of ISO and CE Certified, European Standard Welding Positioners. Our Welding Positioners range from 50kg capacity table-top machines for small workpieces, and up to heavy duty 200 tonnes capacity for very large workpieces. An extensive range of ISO and CE Certified, European Standard Welding Rotators and Turning Rolls. 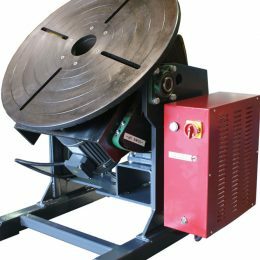 Our Welding Rotators range from 1 tonne capacity up to 650 tonnes capacity and are suitable for a wide range of tubular and cylindrical work pieces. A unique space-saving swing-arm racking system. 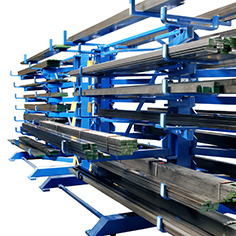 Our racking has been specifically designed to meet the needs of Steel Stock Holders and Metal Workshops. Store materials of up to 3m or 6m length, including pipes, tubes, solid bars, rolled strips and more. 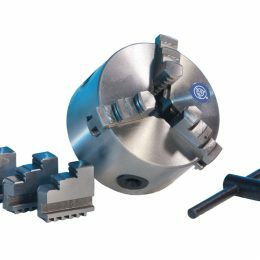 An extensive range of high quality work holding and clamping solutions. 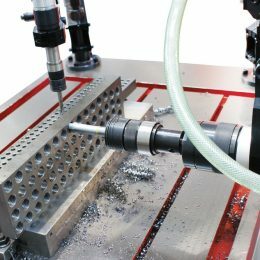 Our Chucks, Self Centering Vices and Jaws are suitable for a broad range of workpiece shapes, weights and size. Compatible with most Welding Positioners. 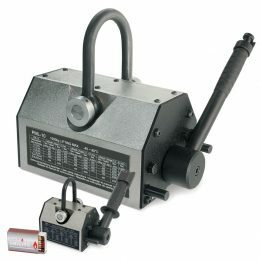 A comprehensive selection of large and small Lifting Magnets with lifting capacity from 70kg to 6 tonnes. Our Lifting Magnets are ideal for lifting flat and cylindrical work pieces including long pipes and large sheets. Electric and pneumatic thread tapping machines able to tap from M3 up to M42. Features include quick change collets with overload clutches, plus mounting accessories including work-tables or magnetic-feet.